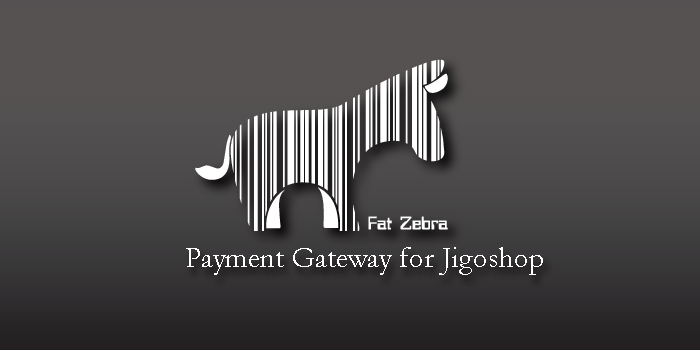 Fat Zebra is an Australian payment processor that strives to simplify the process of taking payments while still providing all required functionality of a payment gateway. FatZebra is PCI tier-1 certified and is big on security and protecting the customers information. They accept any type of currency as long as your merchant account supports it and process VISA, MasterCard, AMEX, JCB and Diners credit cards types. 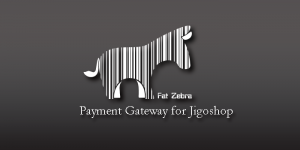 The payment flow of FatZebra is the direct transaction one. 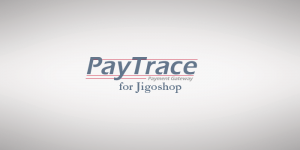 Your customers will enter their credit card information on your checkout page and in a few moments will be presented with the corresponding payment response. For a secure transaction and the better protection of your customers sensitive information, a valid SSL certificate is required to be installed and enabled for your checkout page. 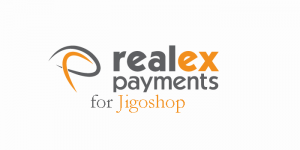 Realex Payments is a leading European online payment gateway, and the Ireland’s leading online payment provider. With Realex you have the chance to take advantage of their very low cost business start up plans starting at 29 Euro per month. 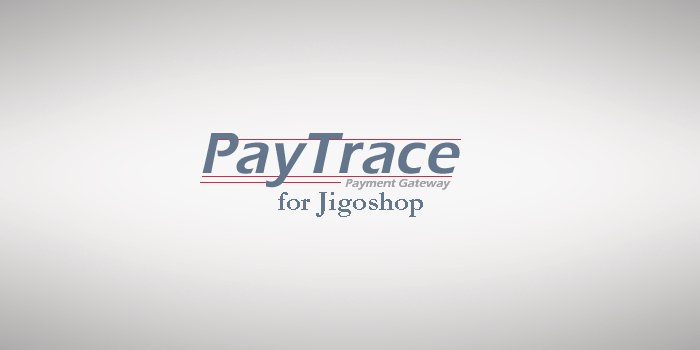 You will have the benefit of a great customer service with a very high PCI complaint security, you will start taking payments in no time. 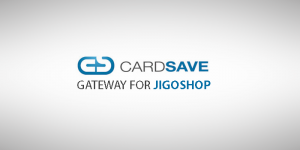 The Realex – Redirect gateway uses the redirect customer experience. 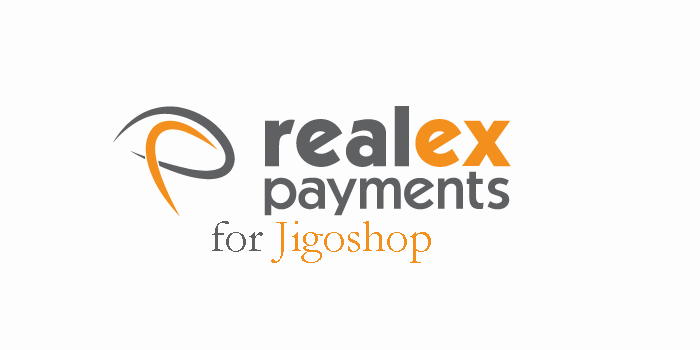 Your customers will be redirected to the Realex secure website where the payment will take place. After payment completion the customer will be returned back to your website and presented with a “Completion of payment” page. 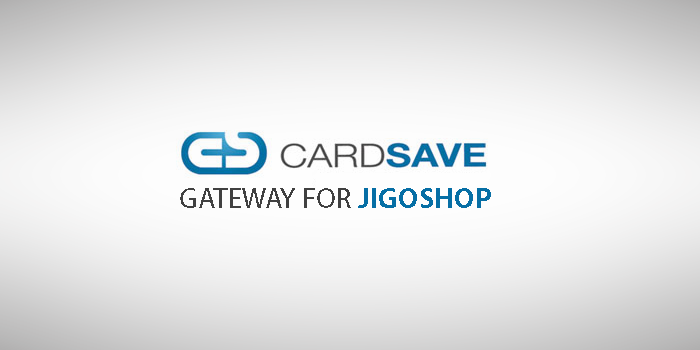 These are the Jigoshop extension for the month of June. I hope you like them and you find a use for them. If you have any comments or requests please drop me a line below.